Have&Landskab 2017 - Kobelco Construction Machinery Europe B.V. 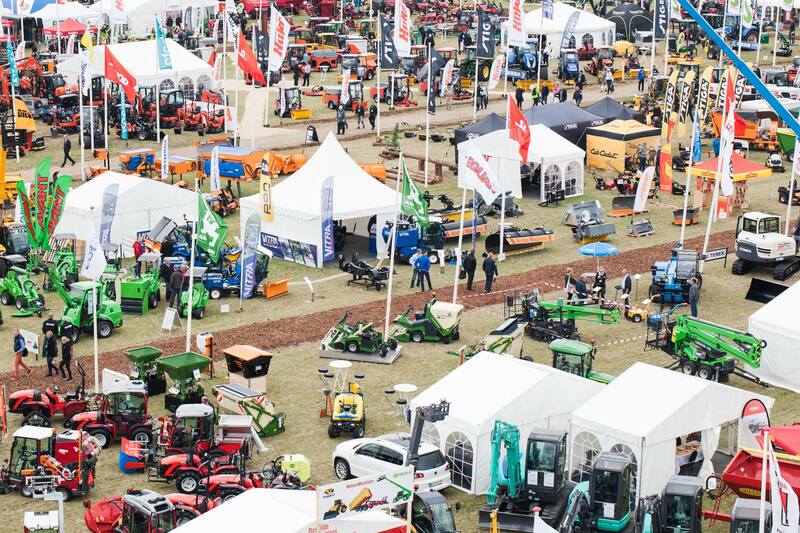 The largest green trade fair in Denmark, the industry’s own exhibition focused on the professional garden, park and landscape sector. At Garden & Landscape, you meet more than 10,000 professionals representing more than 2,100 companies: Landscapers, Landowners, Municipalities, Regions, Cemeteries, Engravers, Contractors, Machine Stations, Housing Companies, Golf Courses and Sports Facilities, Art Schools and Consulting. Here companies meet with decision makers, architects get inspiration and knowledge, operation and maintenance managers are discussing solutions and the employee compares products. Kobelco dealer ERENFRED PEDERSEN A/S will be present at the event, stand number B051 and exhibiting the following machines: SK10SR , SK17SR, SK25SR.